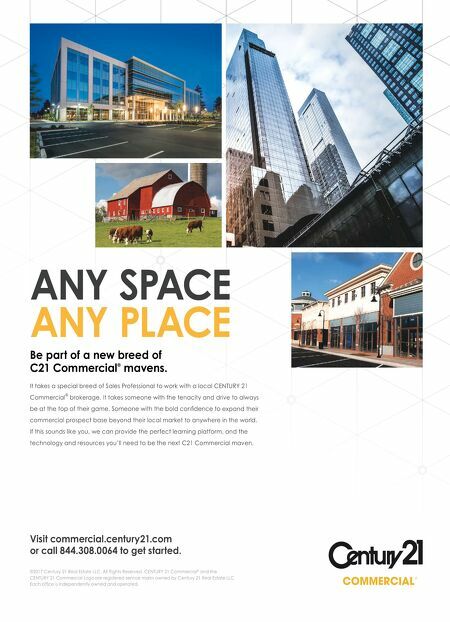 ANY SPACE ANY PLACE Be part of a new breed of C21 Commercial ® mavens. It takes a special breed of Sales Professional to work with a local CENTURY 21 Commercial ® brokerage. It takes someone with the tenacity and drive to always expand their commercial prospect base beyond their local market to anywhere in the world. If this sounds like you, we can provide the perfect learning platform, and the technology and resources you'll need to be the next C21 Commercial maven. ©2017 Century 21 Real Estate LLC. All Rights Reserved. CENTURY 21 Commercial ® and the CENTURY 21 Commercial Logo are registered service marks owned by Century 21 Real Estate LLC. 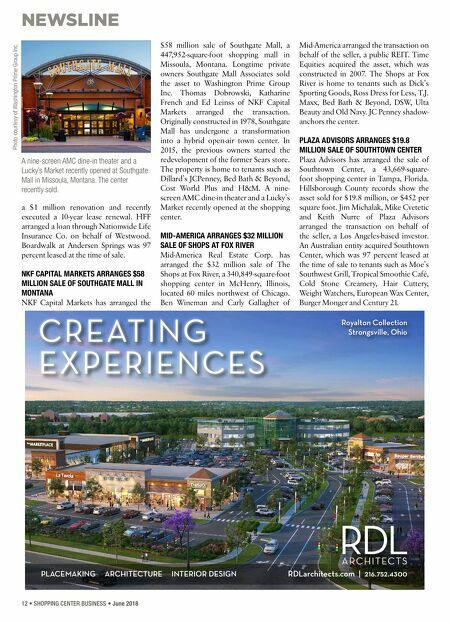 Visit commercial.century21.com or call 844.308.0064 to get started.